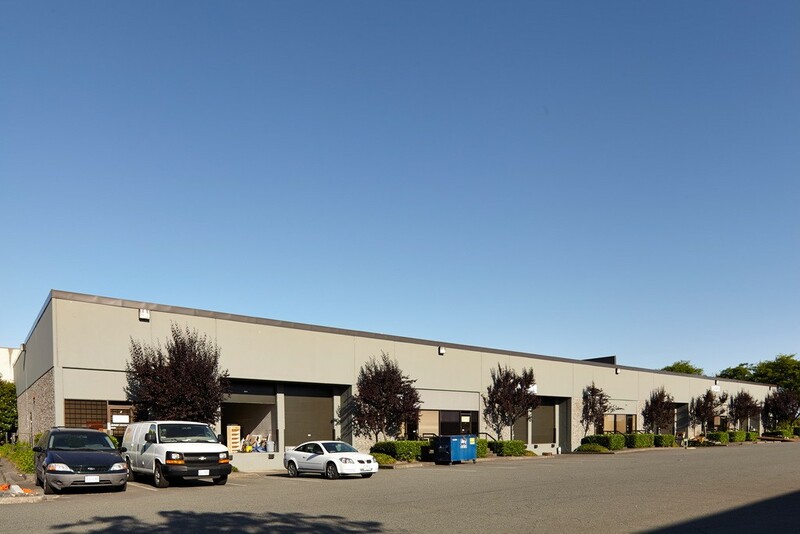 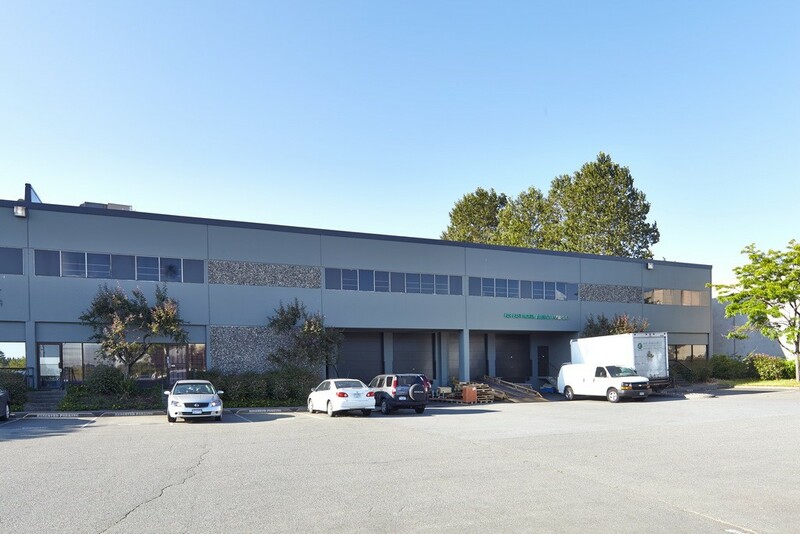 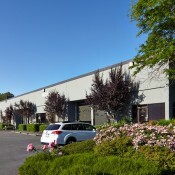 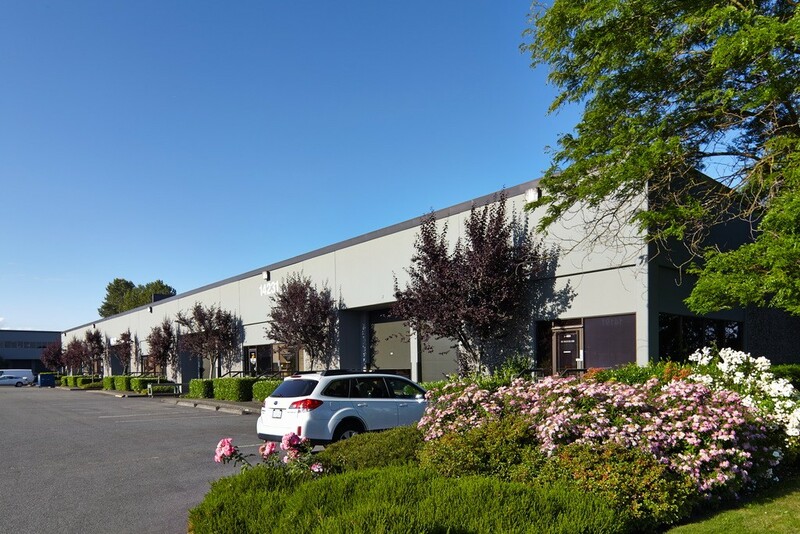 This building offers high-quality, professionally managed office and warehouse space at 14191, 14211 & 14231 Burrows Road, Richmond, BC, in the Crestwood Industrial District. 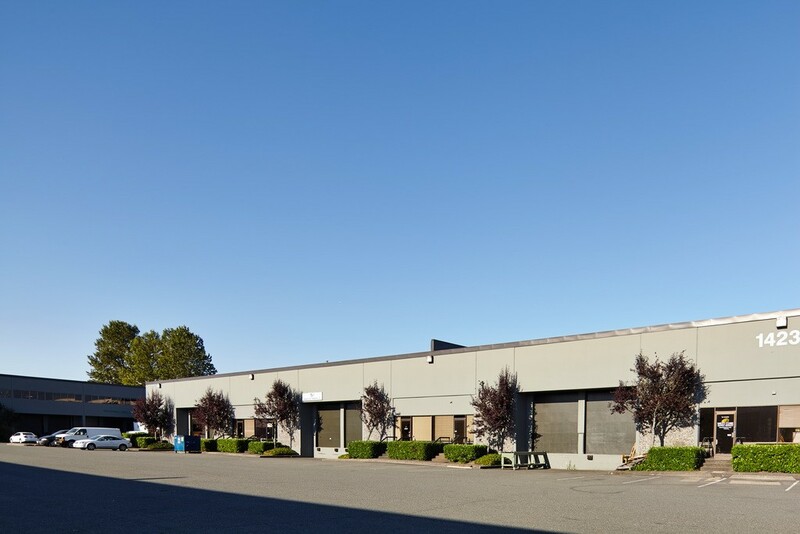 The location provides convenient access to Knight Street North, Highway 91 East, and Bridgeport Road West to Vancouver International Airport. 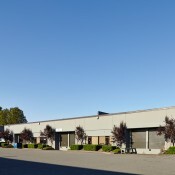 Crestwood is a mature, well-established industrial area and is the distribution/manufacturing location of choice for Staples Business Depot, Honda Canada, JVC, Ball Packaging, Norampac, Siemens, Tech Data and Supercom, to name but a few. 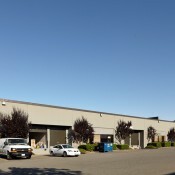 Burrows Road is a three-building multi-tenant development. 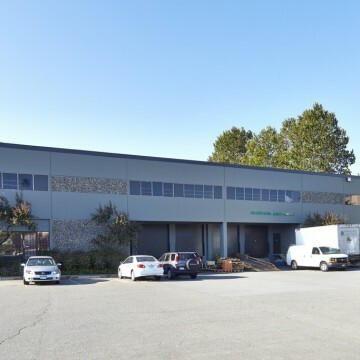 It offers any manufacturing or distribution corporation efficient design characteristics, an excellent image and a peaceful business park environment.